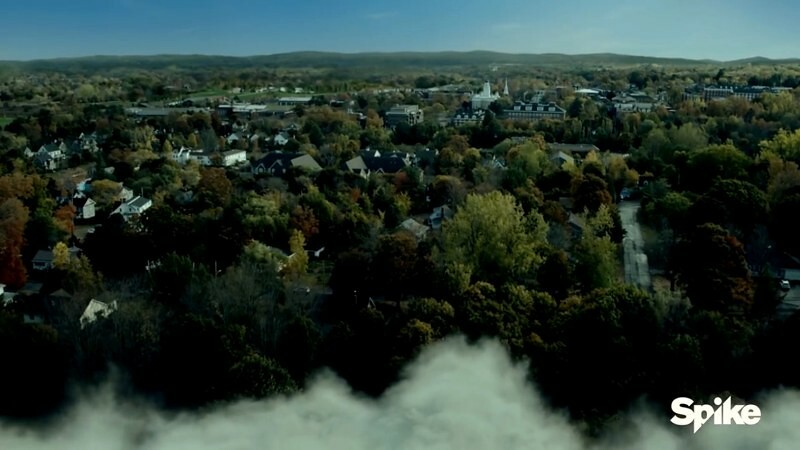 The Mist is a new 10-episode series based on Stephen King’s 1984 bestseller, about a little town cut off from the world after a mysterious killer mist surrounds it. Several groups of people end up trapped in different places. The basic functions of the town are no longer working and survival instincts bring human nature to the limit. 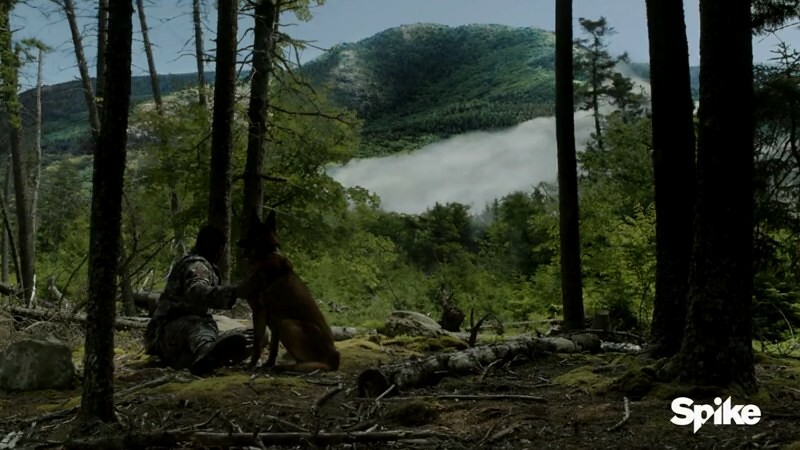 The cast is headed by Alyssa Sutherland (Queen Aslaug from Vikings), Frances Conroy (Six Feet Under, American Horror Story), Isiah Whitlock, Kevin Copeland, Darren Pettie, Romaine Waite and Gus Birney. 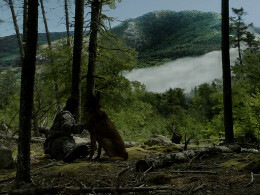 The series was filmed entirely in Nova Scotia, mainly in and around The Mist base in Halifax. 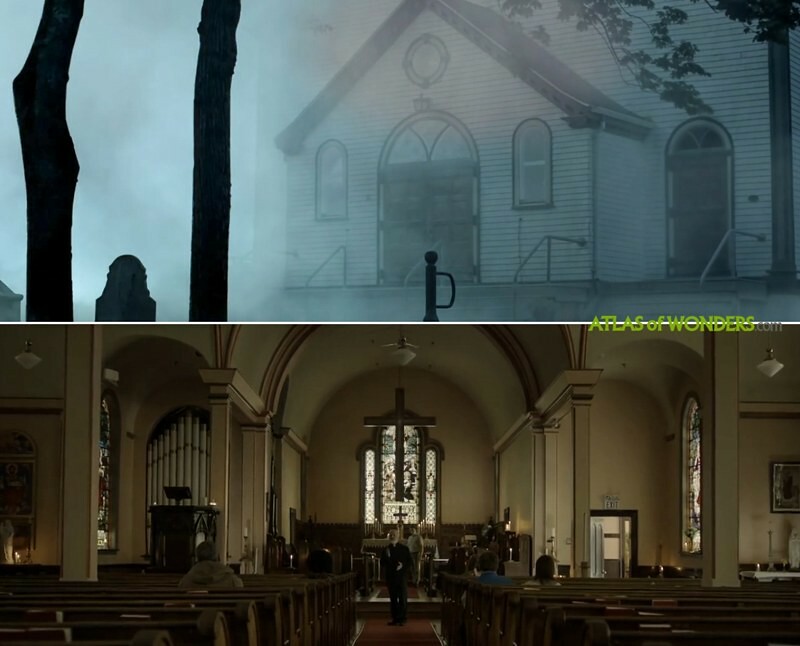 Both interiors and exteriors of the temple were filmed at Christ Church in Dartmouth. 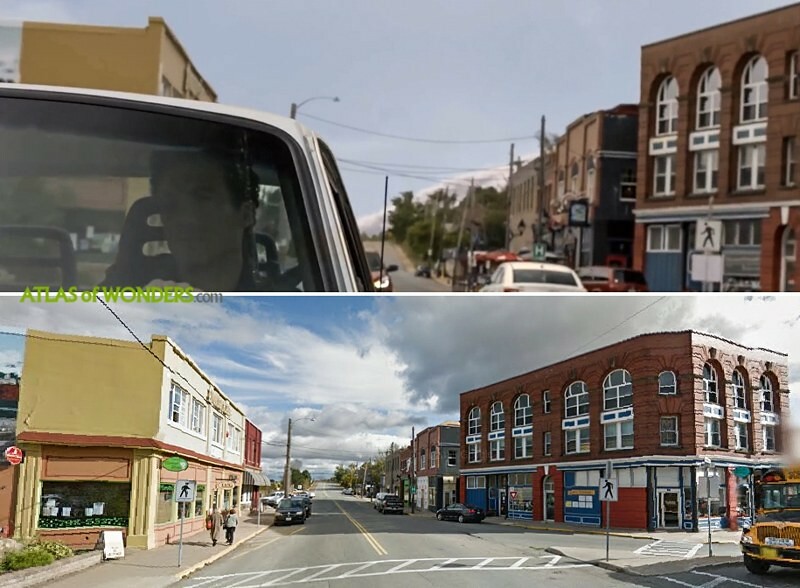 The town of Windsor was used for some exterior shots like this one with Morgan driving around Bridgeville. 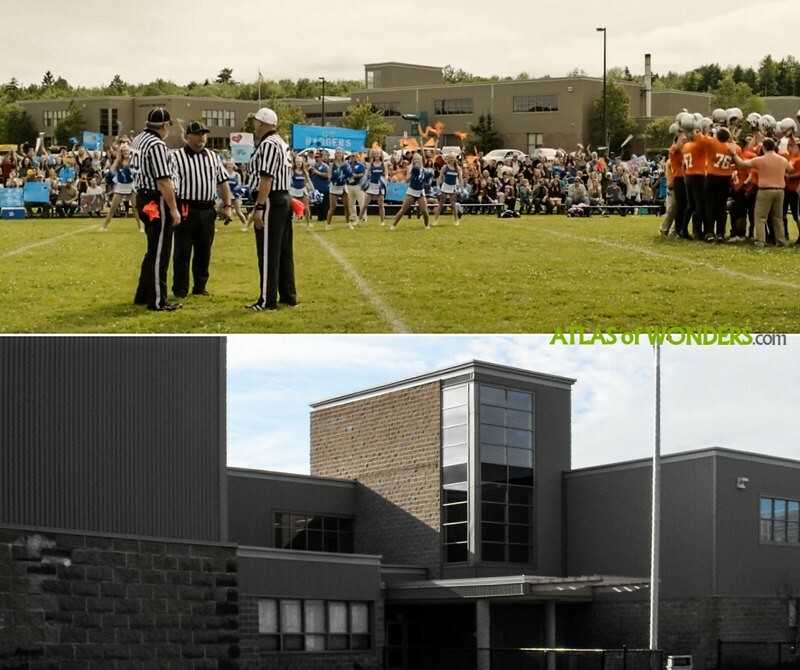 The Mist was doing some exterior shoots on location at Lockview High School in Fall River. Is there anyone from Nova Scotia that can tell us Which of the thousands of lakes of the region is this one? A place at Via Rail station was used as a hospital set, although the lobby was built in the old Rona building near Bayers Lake. 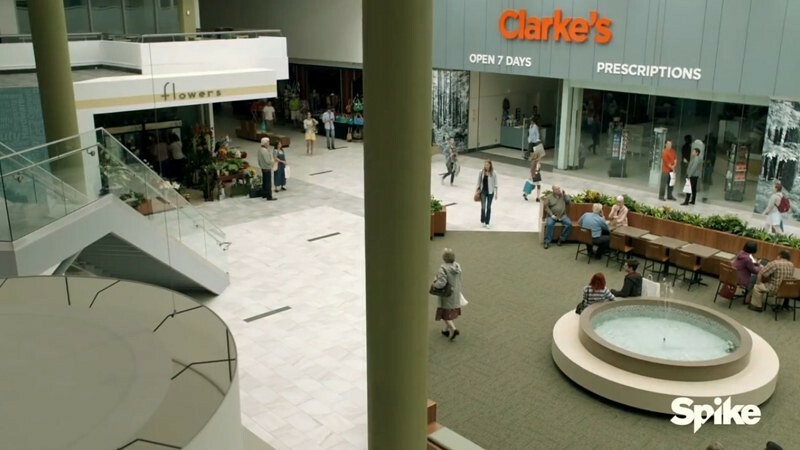 Can you help to improve this article about the filming locations of The Mist? To complete and correct this report, any feedback, info or images that you may have are more than welcome, thank you! Interior church shot looks like St.Paul's church in Dartmouth. Awesome, thanks a lot for this one! The hospital was a unit behind via rail. A little over 2 years ago it was used for troubled youth. I played the dead father where my son is sitting in the room with me. The one with lake (a couple sitting in the deck)is in Chocolate Lake in Halifax. It's across where I stayed last May.